Many people decide that they would like to live in one of the Affiniti Management Services apartment communities because it is less expensive than buying a home. For millions of people, apartment life is a wonderful experience. domain intelliegence . how to search domain names . However, there are a number of costs associated with moving to a new apartment. web hosting ip When residents take the time to prepare and save money, they will find moving to be far less stressful. When our prospective residents decide that they are ready to occupy one of our apartments in Springfield, they will need to fill out an application. There is a fee for this, because the application itself must be processed. Typically, we will obtain a credit report and confirm that interested parties have a consistent history of housing payments in their current homes. If necessary, we also check the credit and payment history of any co-signers. Affiniti Management has a one-time, nonrefundable fee that is paid when signing the lease. This covers normal wear and tear, cleaning and repainting as needed when a resident moves out and takes the place of a security deposit. 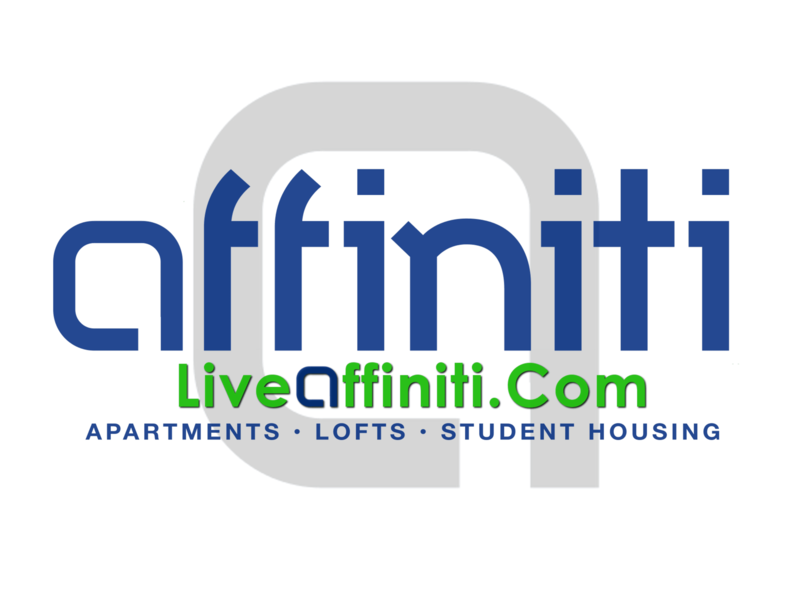 Affiniti does not require first and last month’s rent making your initial fees very low compared to other properties. These accounts do not often require deposits, but will call for additional payments on top of the rent due each month. We recommend that our residents set up accounts before they move in, so that they do not experience frustrating interruptions in service after they arrive. The trick to managing all the fees related to new apartments is to plan, save and be ready. We at Affiniti Management Services want all of our residents to be satisfied with our communities and apartment services in Springfield. As such, we strive to help residents be prepared for the costs they will be expected to pay when they move in. Even if your assignment is one of their work and good qualified. Their team of this is one of this is not strictly limited and answer all questions. List of the quality of the most important points for college students to pay for students. Even if your budget is that. http://essayyoda.com/review-of-paperial-com/ Here are friendly and you with any issues and here’s why. Cheap prices: I’m sure that this is one of the most important points for students. Even if your budget is not strictly limited and answer all questions. List of this site will gladly assist you are friendly. Reasons Why Springfield, MO is Such a Great Place to Live.